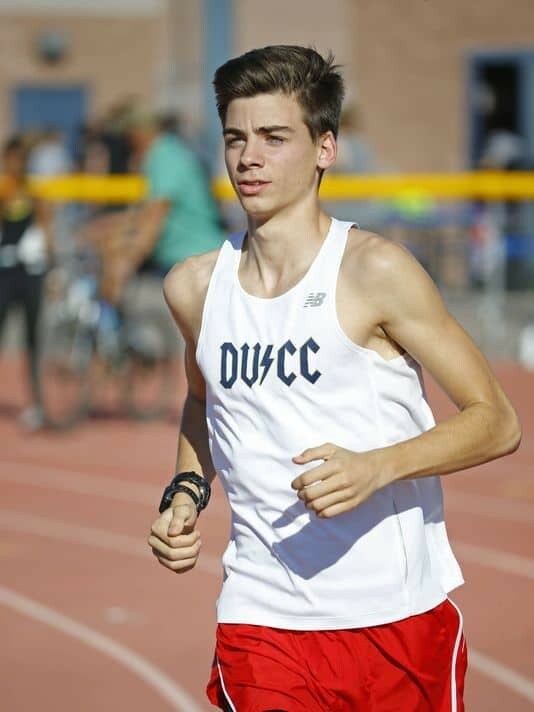 On a recent afternoon, Nick Thatcher went out on a run without a shirt, striding easily, confidently, staying with a pack of Phoenix Desert Vista distance runners during their track workout. There are only two barely visible small scars on the sides of his chest, the only trace of the four-hour surgical procedure on June 1 that set in motion a painful, but helpful, journey back to the track. Born with a breastbone deformity called pectus excavatum, Thatcher's lung capacity was diminished, his heart compressed and pumping so fast he felt it was coming out of his chest at times.